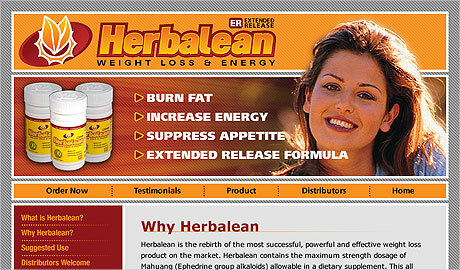 JVA was approached to design the online presence and order fulfillment engine for Herbalean, a dietary supplement product. Herbalean was rolled out and marketed nationally. The primary business objective with this site design was that it needed to be effective in capturing web-based orders as well as orders through the 24*7 call center. In addition was a backend administrative console which gave corporate sponsors various reports and analytics on buying patterns and trends. Since we've been aligned with JVA our strategic technology direction is stronger than ever.